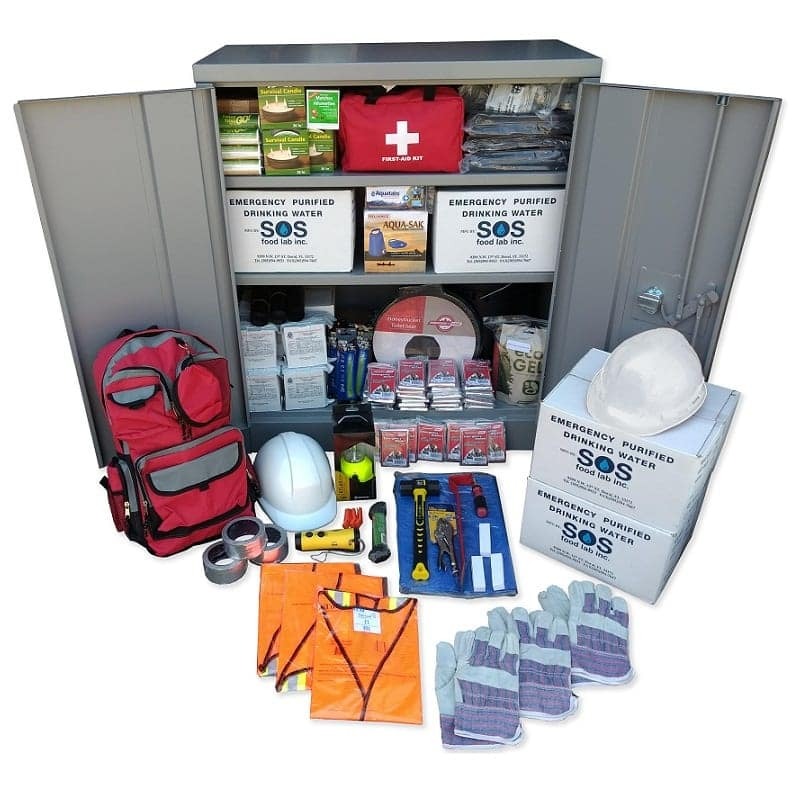 A professionally compiled kit that covers all eight areas of preparedness, these Emergency Cabinets are heavy duty 14 gauge steel and perfect for any office, warehouse, or organization. An elegant and robust one stop shop solution! If you would like to customize this cabinet please feel free to contact our friendly staff at 1-888-832-1733 or [email protected] and we’ll make sure you get the kit of your health and safety dreams. Having emergency supplies in a clearly marked, accessible, and secure location is important for organizations looking to be prepared. The decals on this emergency cabinet will help your employees know where to turn to during a disaster, and the key box and spare key will allow them to get inside when the need is high while keeping contents safe during day to day operations. The cabinet is heavy duty, 14 gauge steel. 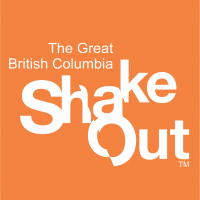 This is extremely important for any emergency where the structural integrity of the building may be compromised. 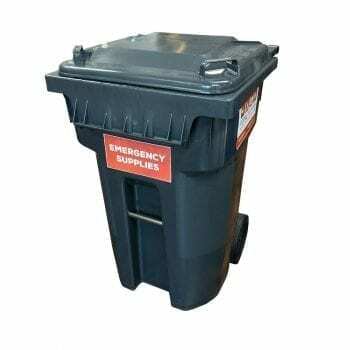 Lesser emergency cabinets may warp or dent under these circumstances, becoming unopenable or destroying supplies inside. 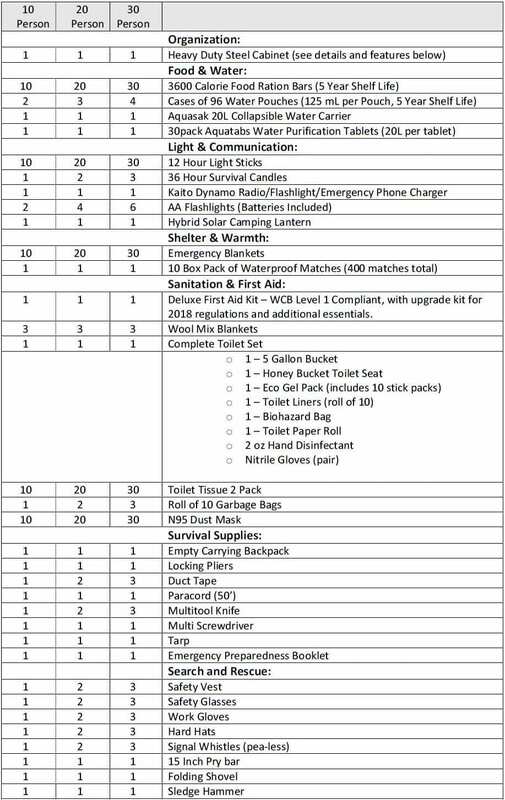 The supplies are some of the most comprehensive found in any workplace cabinet including everything from emergency food and water (5 year shelf life) to phone chargers, a toilet kit, personal safety equipment, search and rescue items, and so much more. The best part? The amazing price! 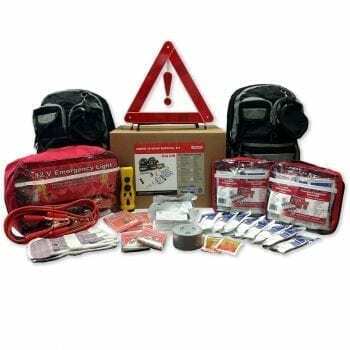 These kits also include a full WCB level 1 first aid kit updated to 2018 standards, plus additional first aid essentials. N95 classified dust masks are provided for everyone too, so you can keep safe from dangerous airborne particles like hidden asbestos. Please note that this kit comes unassembled by default, but assembly can be arranged by speaking with our staff. If you would like to change any of the contents listed below please feel free to speak with our team of helpful professionals at 1-888-832-1733 or [email protected]. We’re happy to talk over your needs and create a cabinet or other kit that is a perfect fit for your corporate, government, or organizational needs!